In a valley called Rhondda, a place in the yonderMost beautiful part of the landYou'll see birds and see bees, and rivers and treesAnd forest creatures playing games in the sandMeet the forest creatures of Rhondda valley. 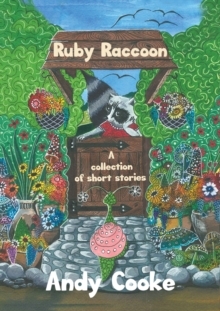 There's Ruby Raccoon, with her mischievous brothers, Reggie and Raymond, and all of their forest friends. Together, they'll go on wonderful and whimsical adventures, and you're invited along!